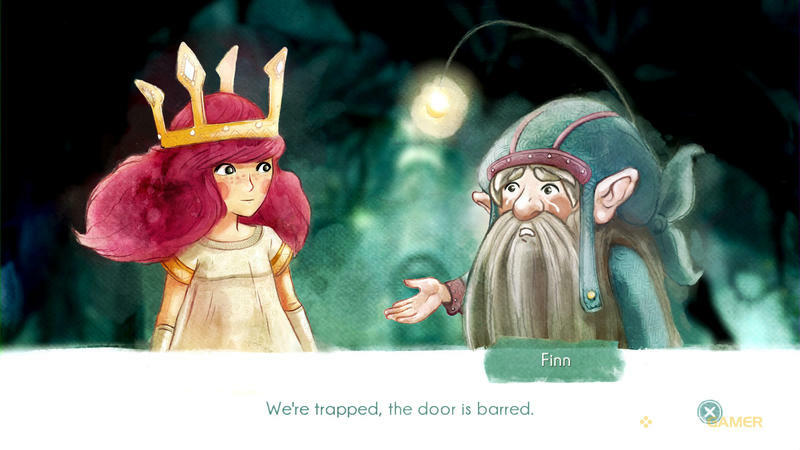 Child of Light Co-op Trailer - From the Makers of Far Cry 3? 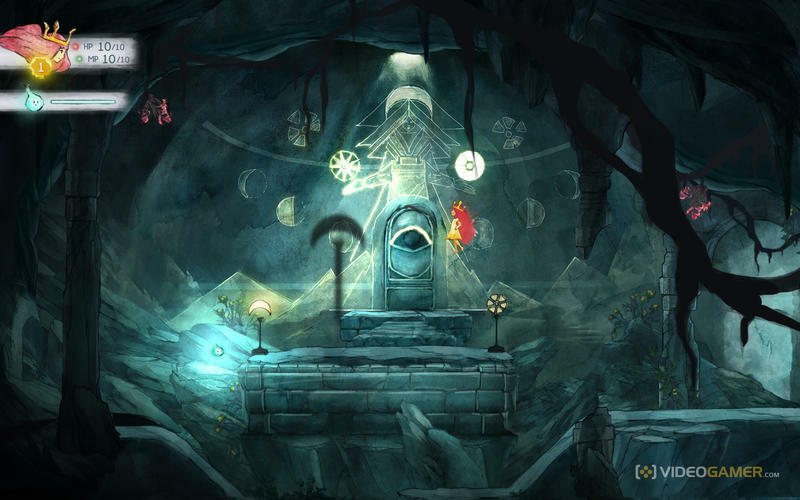 Child of Light is practically the poster child for a new trend at Ubisoft that more major publishers should really begin adopting. 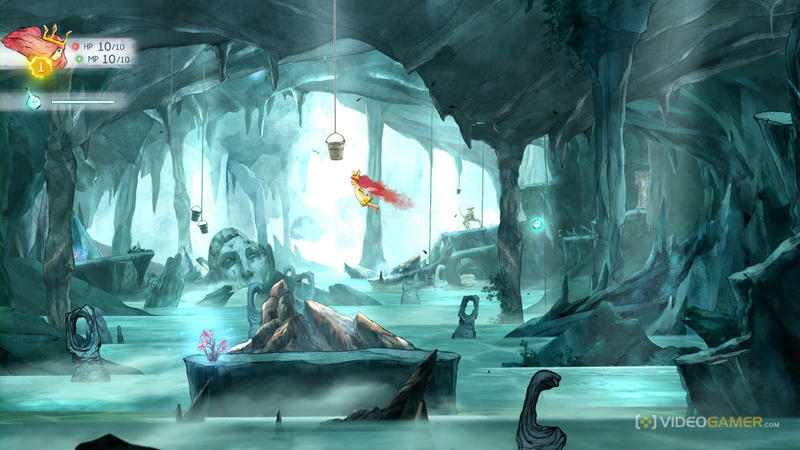 Using its Ubi Art Framework engine, the same which powers the most recent Rayman games, it has allowed its AAA studios to create smaller personal projects in between their major releases. Performance incentives? A pat on the back for finally shipping off a major title? A nod towards the booming indie crowd? 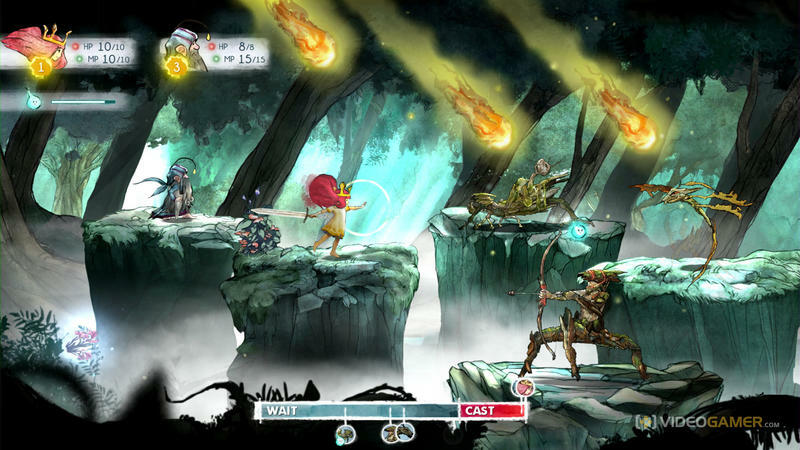 Whatever its reasoning, Ubisoft already has our attention with Child of Light, an RPG inspired by your childhood favorite Japanese games on the SNES and PlayStation. 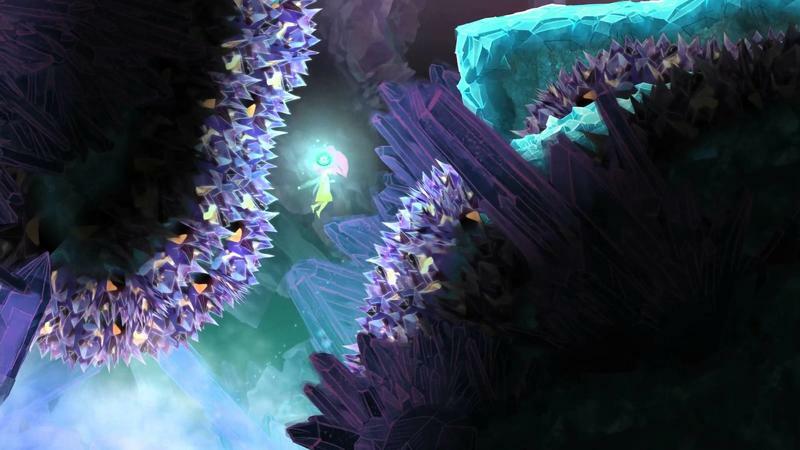 Believe it or not, this whimsical game comes from the same minds that brought you the hyper insane and violent Far Cry 3. 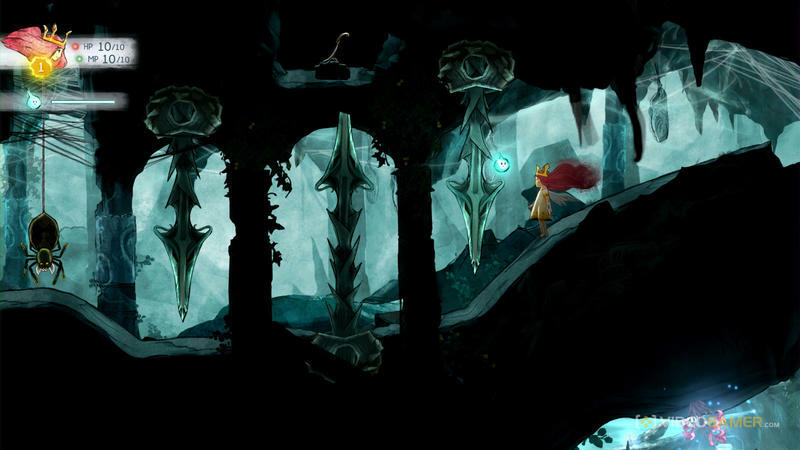 Child of Light couldn’t be any further from its massive hit sibling as it stars a young Victorian girl who finds herself in a gorgeous fantasy world. It’s not exactly in the same vein as a young man captured and tortured into insanity in a tropical paradise, is it? Not at all. Creative Director Patrick Plourde says he was inspired by the golden age of children’s book illustrations and has no problem creating with the “feminine” look. 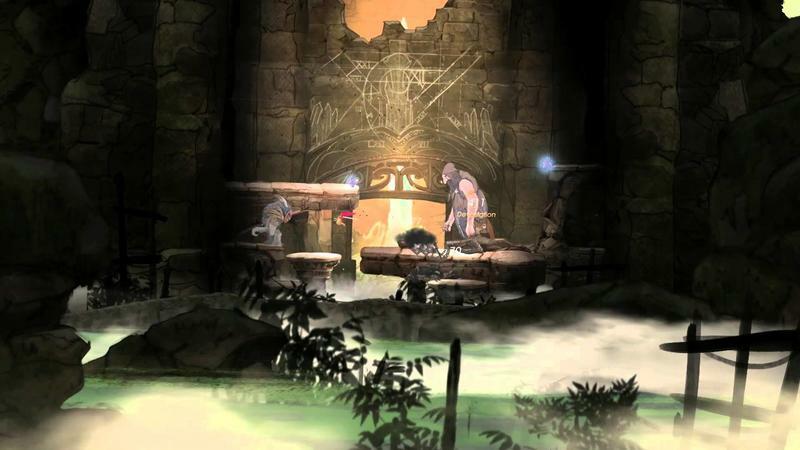 The newest trailer shows off new areas of Ubisoft’s world and some of the co-op mechanics that will allow you to play with the world’s friendly inhabitants. 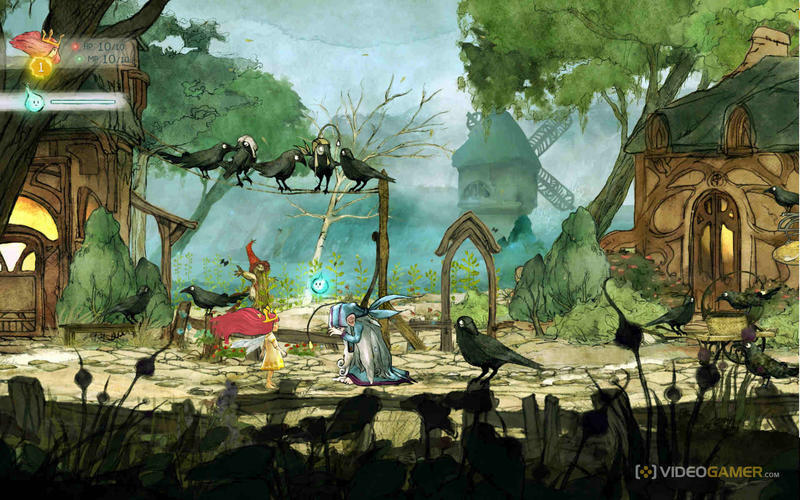 The full resolution and 60 FPS version looks even more stunning and can be downloaded here. 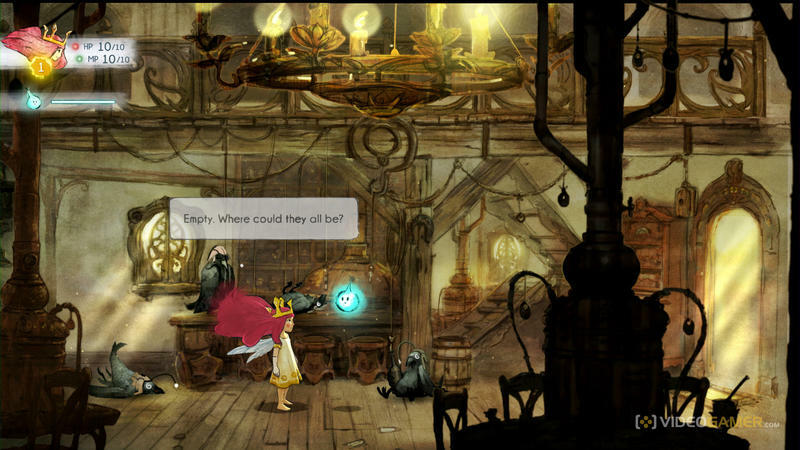 Child of Light will be released on April 30 for the Xbox 360, Xbox One, PlayStation 3, PlayStation 4, Wii U and PC.